On August 20, 2018, the City of Casa Grande hosted its annual Employee Recognition Award luncheon in the Council Chambers at City Hall. 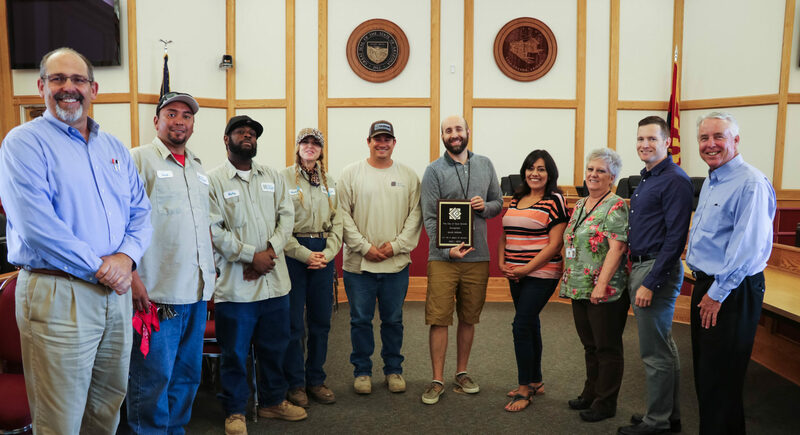 Mayor Craig McFarland and City Manager Larry Rains were on hand to congratulate the employees on their recognition, and to thank them for their years of dedication and service. View the photos below of the award recipients from each anniversary group.